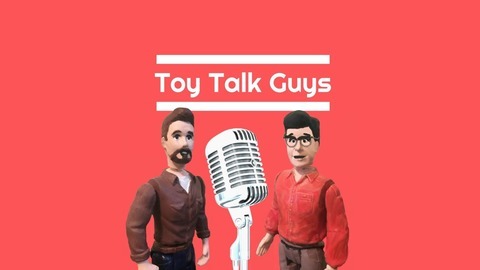 The Toy Talk Guys Blog and Podcast is a collection of news and opinion stories about vintage (80s, 90s) toys, action figures, LEGO, video games, and many other categories. Strick and Motyl discuss the new Star Wars: The Rise of Skywalker trailer and present some fun fan theories. Other topics discussed include Child's Play, Power Rangers, and LEGO Star Wars. 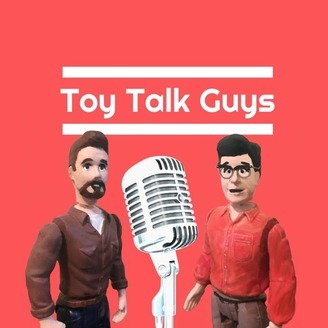 Episode 024: Hasbro Power Rangers, LEGO Disney Collectible Minifigures Series 2, and More! Episode 023: LEGO Ford Mustang, IT Board Games, WON Luigi Mario Kart, and More! Episode 022: EMERGENCY POD: New York Toy Fair 2019 - New Lego Sets, Hasbro Power Rangers, and More!